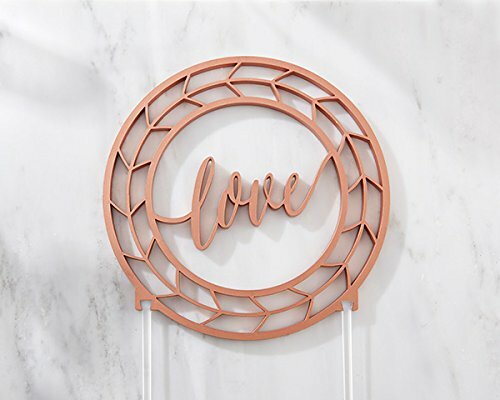 Give the most special cake you'll ever eat a little extra love with Kate Aspen's Geometric Copper Love Cake Topper! 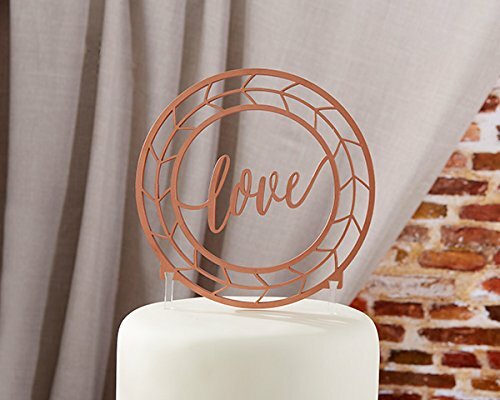 Made to look like genuine copper, the acrylic cake topper puts love front and center at your industrial theme wedding or copper inspired bridal shower. The lightweight acrylic construction gives each of these copper cake toppers a way to stand out while still leaving your cake flawless! 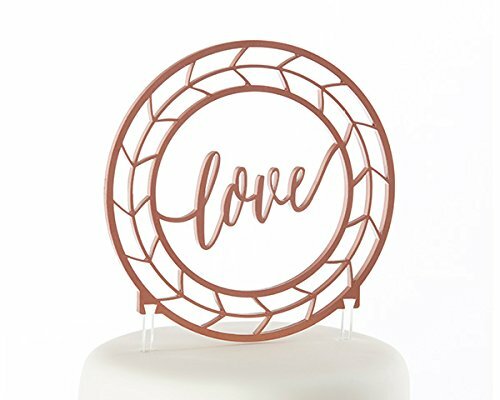 Round copper finished acrylic cake topper with geometric design featuring the word "Love" in an elegant script.